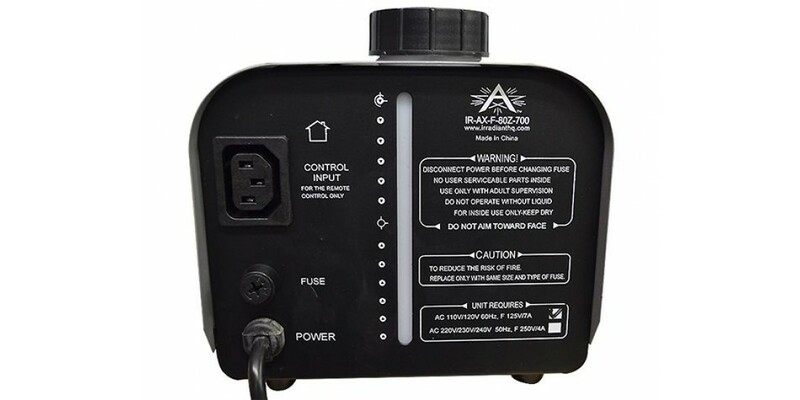 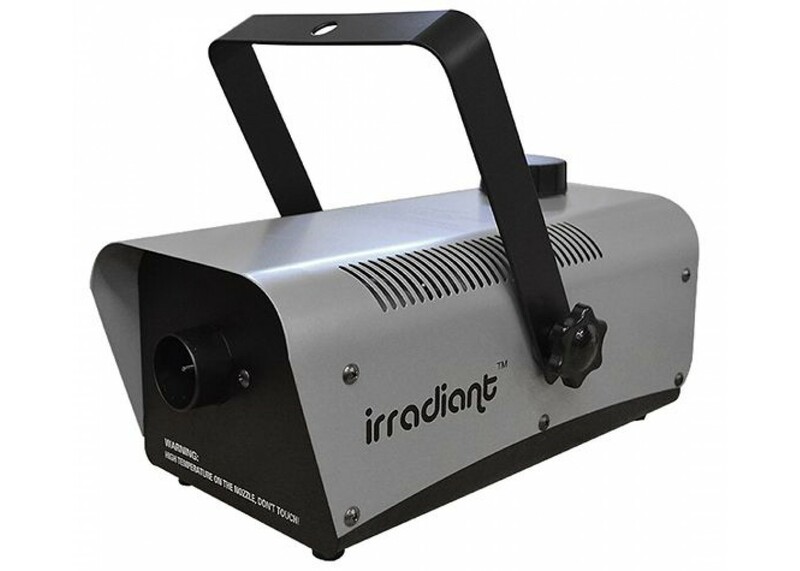 The Irradiant Lighting IR-AX-DK-F1000 is a durable fog machine capable of powerful atmospheric effects. 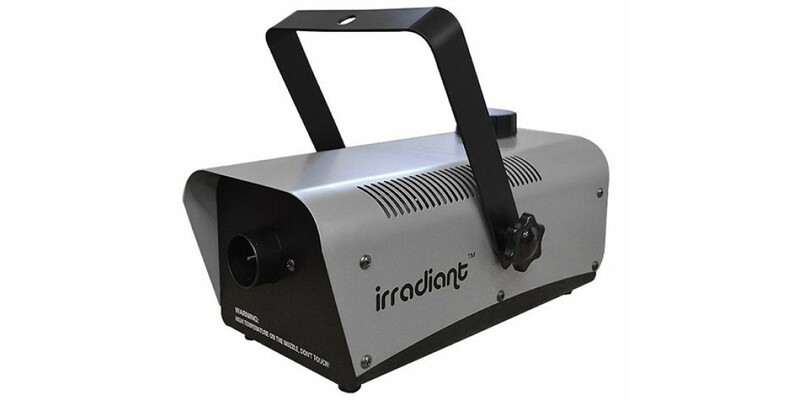 it is suitable for use in anything from large clubs, to concert stages and beyond with 1000 Watts of power this fog machine will get the job done. 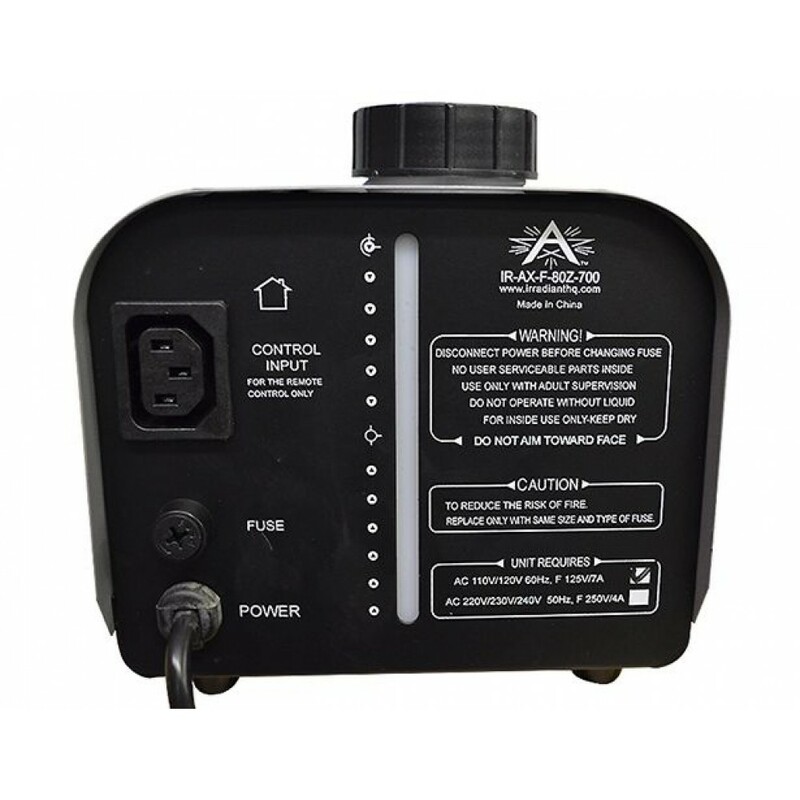 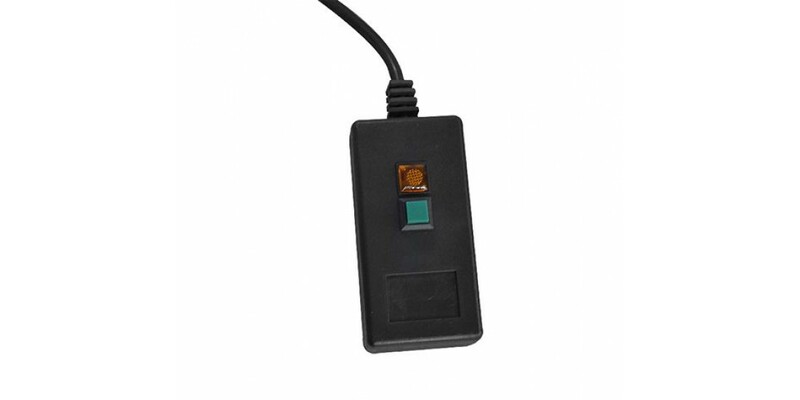 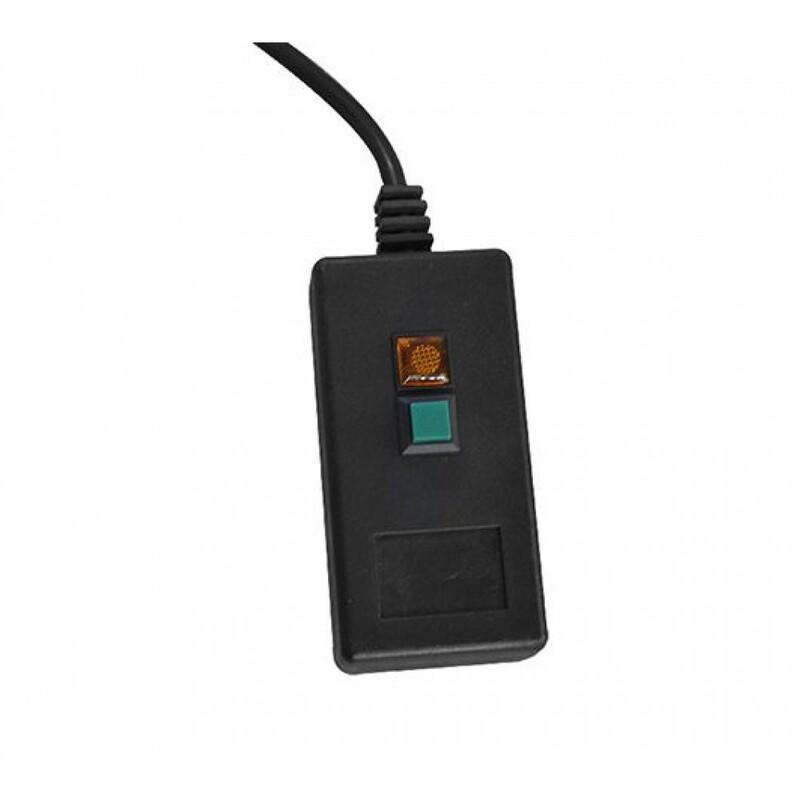 An affordable heavy duty fogger!